Ask A Artesia at Heritage Pointe MARKET EXPERT! 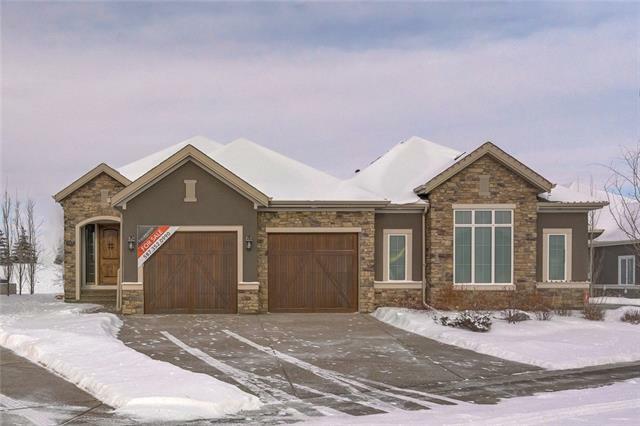 DESCRIPTION Welcome to your Stanford design home by Cambridge nestled in the beautiful community of Artesia backing onto the pond with its water fountains and access to the walking path. There are many upgrades in addition to its high quality craftsmanship. There is over 4000 square feet of developed space for your enjoyment with its high ceilings and large windows. The main floor open plan boasts a fantastic kitchen with large island leading to the dining area and living space with the stone fireplace always within view. The upper level hosts the gorgeous master bedroom with large walk in closet and ensuite oasis. There are two other bedrooms, a bonus room, and bathroom on the upper floor as well. The lower level walk out basement is fully developed from its bar area to its media area with space for games and enjoyment. There is also a forth bedroom on the lower level with its own ensuite bathroom. From the main floor through the mud room is your insulated triple garage. All this could be yours! 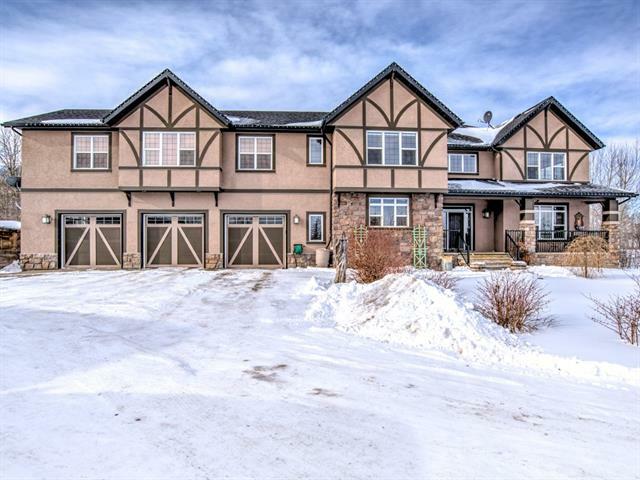 Home for sale at 30 Waters Edge Dr Heritage Pointe, Alberts T1S 4K3. 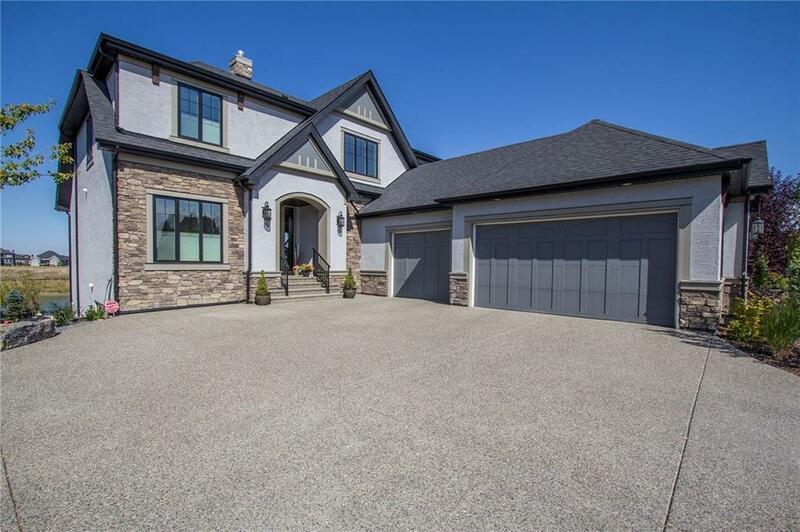 Description: The home at 30 Waters Edge Dr Heritage Pointe, Alberta T1S 4K3 with the MLS® Number C4221541 is currently listed at $1,199,999.